The Consumer Electronics Show was nothing short of spectacular! 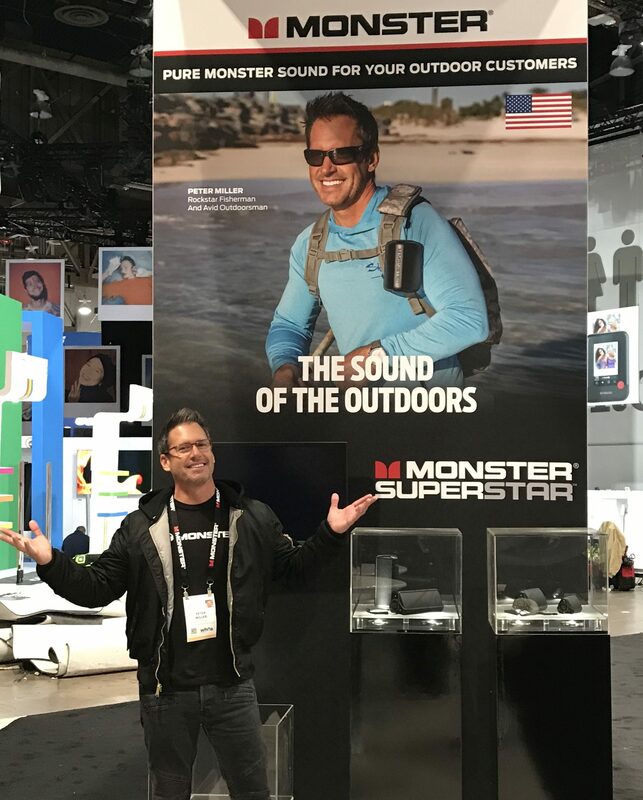 My partner MONSTER PRODUCTS had a booth that took up an acre of indoor real estate. 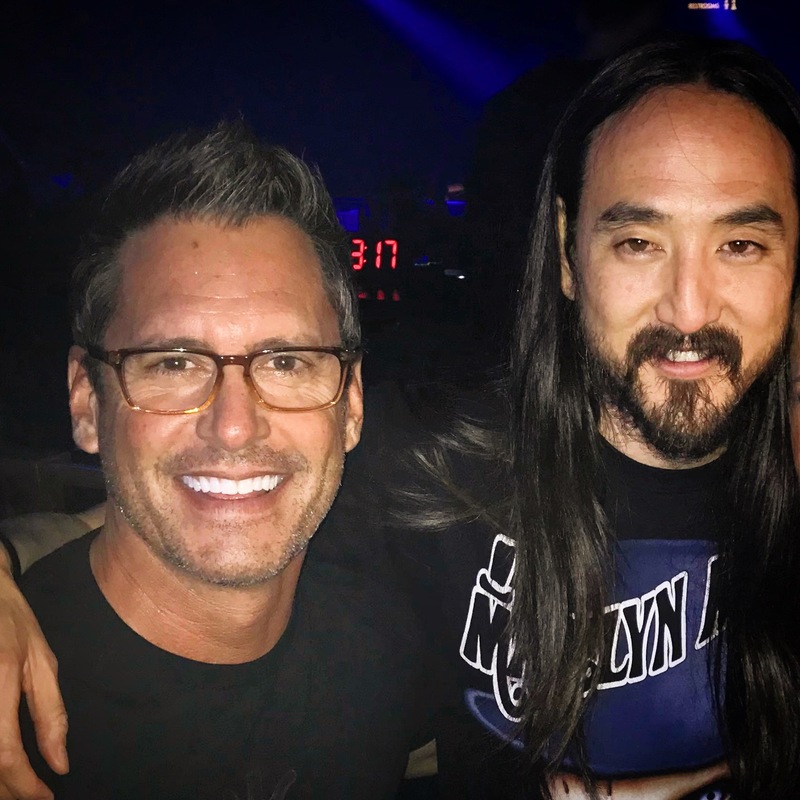 Their new technology is cutting edge….bringing to the booth a long list of celebs for all 5 days, including: IGGY AZALEA (rapper) http://joeperry.com (Aerosmith), STEVE AOKI (DJ) and Peter Miller Peter Miller Fishing Rock Star . 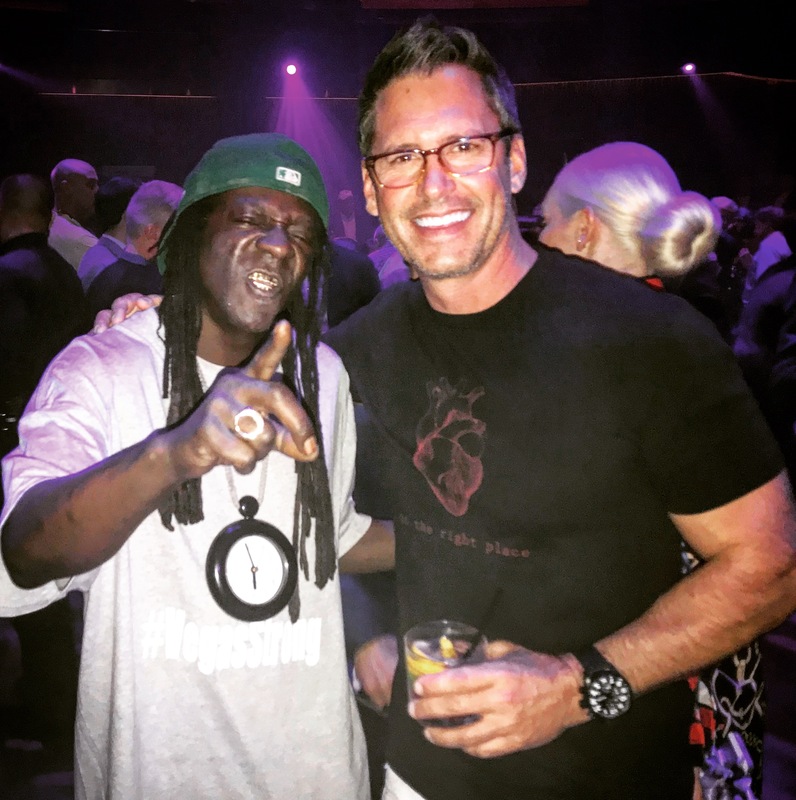 Next up was an amazing event at Omni Night Club, where I got to hang with Steve Aoki, Usain Bolt and Flavor Flave until 4am. Steve came on to DJ at 1am and Usain was invited up to spin with him! The crowd was amped beyond belief. This was a trip for the record books! Im still trying to catch up on my sleep! 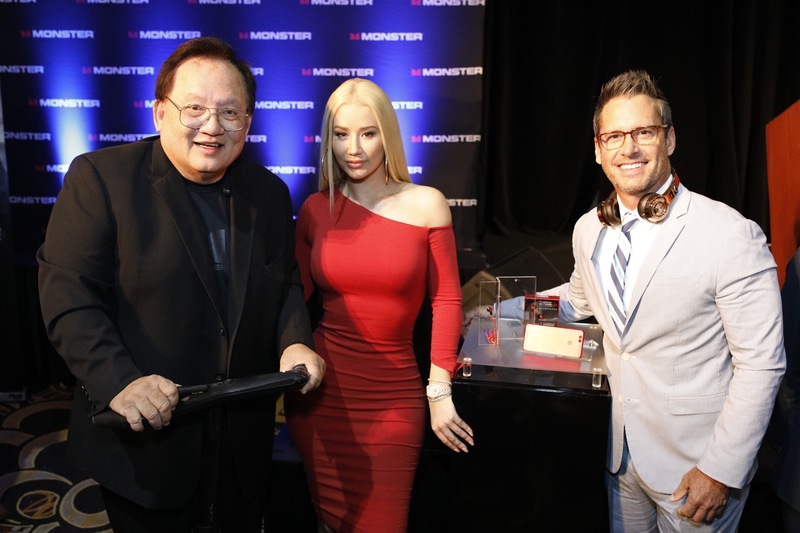 Heres the final pic with CEO and Head Monster…Noel Lee, Iggy and myself with her new line of air link AIR LINK wireless earbuds. This entry was posted in Uncategorized on January 29, 2018 by admin_PMNBC.